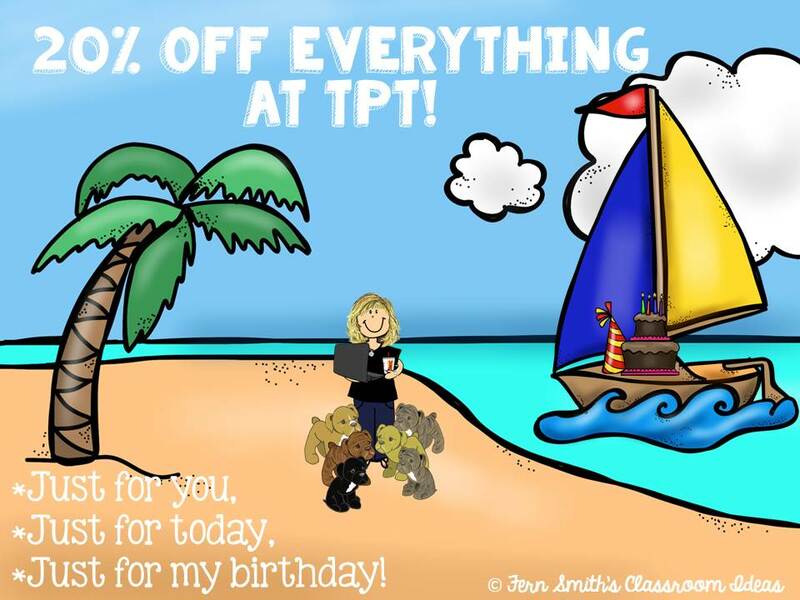 My Birthday Sale at TPT - 20% Off Everything! - Fern Smith's Classroom Ideas! 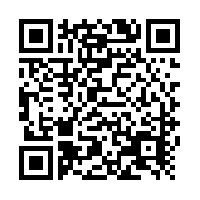 Click on the picture or here, for 20% off everything, only today!